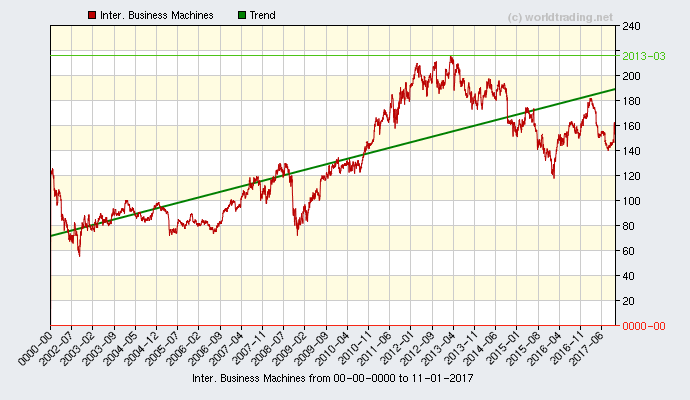 International Business Machines Corporation, abbreviated IBM, is a multinational computer, technology and IT consulting corporation headquartered in Armonk, Town of North Castle, New York, United States. The company is one of the few information technology companies with a continuous history dating back to the 19th century. and consulting services in areas ranging from mainframe computers to nanotechnology. It has been nicknamed "Big Blue" for its official corporate color.